Got a burning toy question? Ask DST! Once a month, the director of Diamond Select Toys stops by the Art Asylum to answer your questions. To keep things manageable, he breaks his answers up into specific topics, based on the most popular subjects that month, and posts each Ask DST up on the Art Asylum blog. So ask about products you want to see made, questions you may have for the artists, whatever! Use the form to submit your question! Thank you for submitting your question! Keep an eye on the Art Asylum blog for the next Ask DST! I'm Done. Close it up. Not so fast. I have another question. Show me the Ask DST articles! 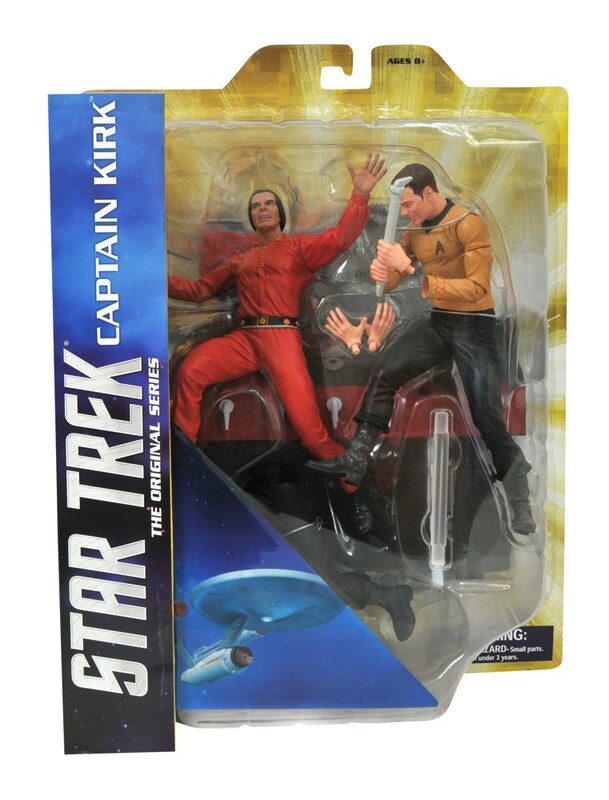 Star Trek Select Kirk Cannot be Contained! New Packaging Shots Are Here! 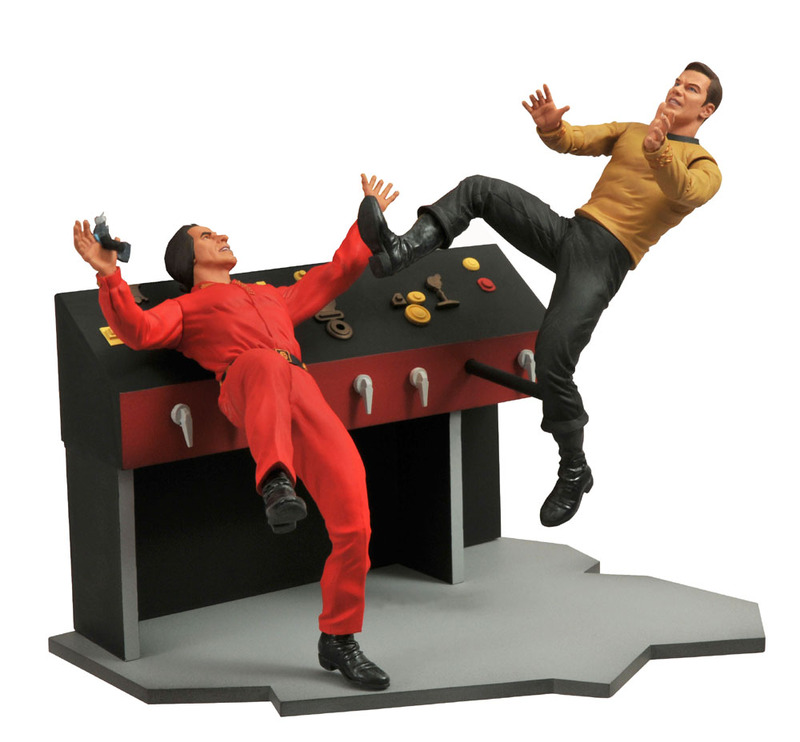 We recently played Spot the Spock, but now it’s time to play Kick the Khan! 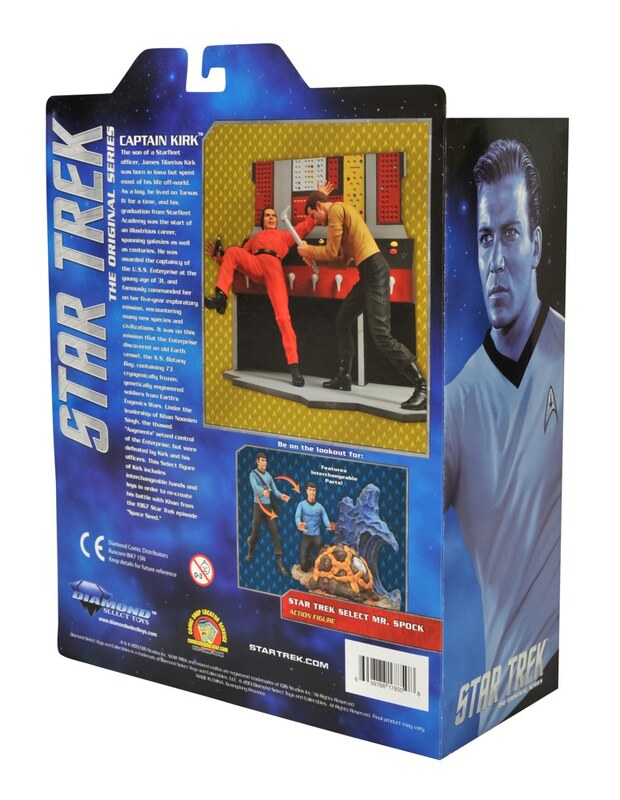 The second Star Trek Select figure just got new packaging shots, so we thought we’d show you what Captain Kirk looks like in his new Select packaging.Kirk comes with an engineering room diorama base, a second set of hands, a broken phaser and a control rod, as well as a second set of legs so he can deliver a flying kick to the reeling figure of Khan himself! Look for him to arrive at comic shops and specialty stores in early June! Pre-order today with your local shop or favorite online retailer! 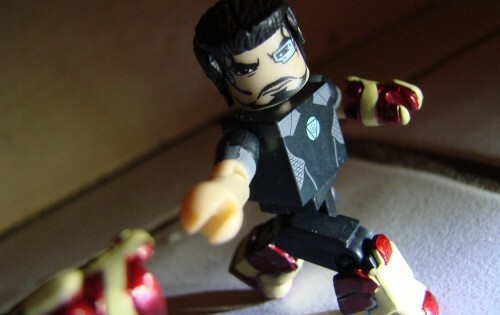 Next Up: Iron Man 3 Minimates to Hit Stores May 8th! New Product Photos! Star Trek Legacy Minimates Series 1 Is Now Mint-on-Picard! 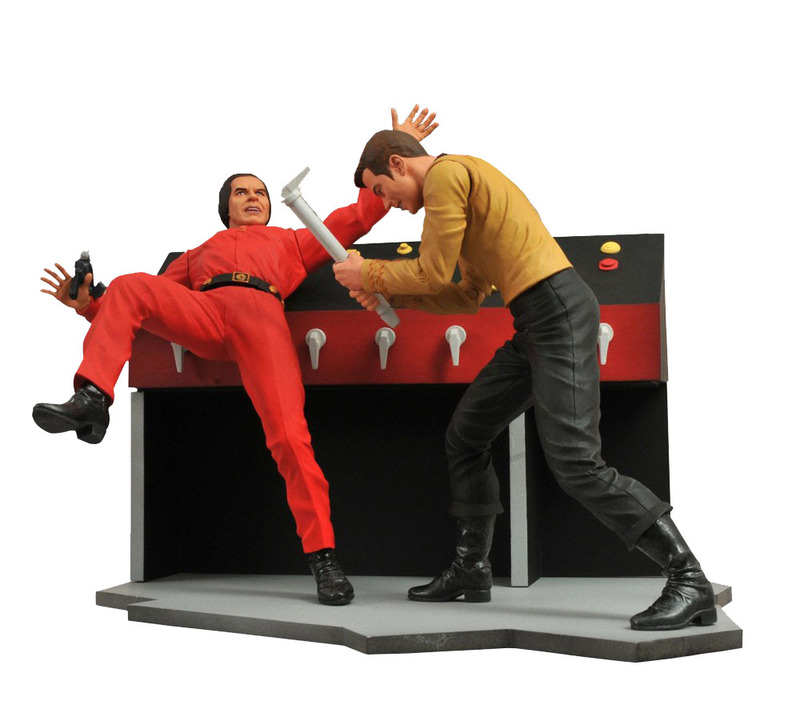 Check Out the Star Trek Select Kirk and Spock Figures in Action! 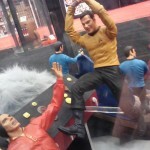 The Voyage Continues With Star Trek Legacy Minimates! 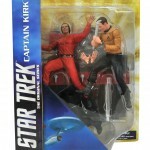 On Sale This Week: Star Trek, Star Wars and Some Incredible Hulks! 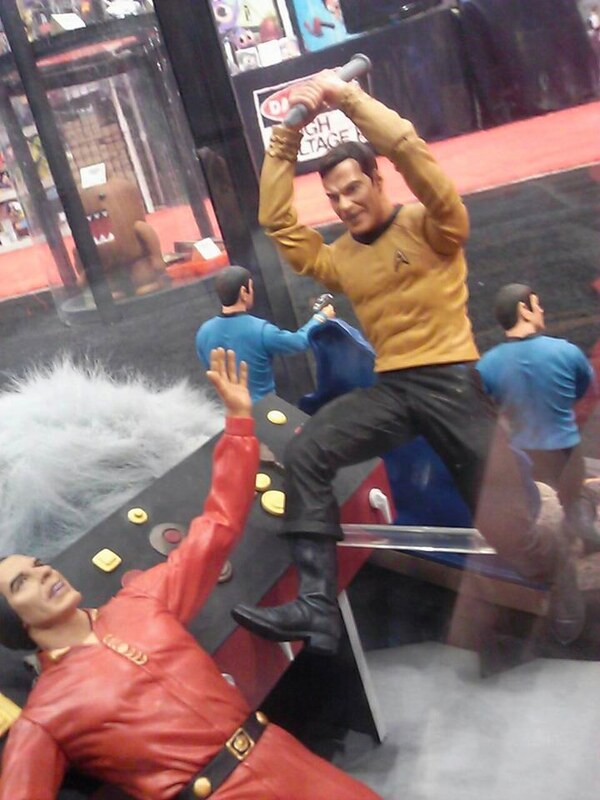 Spock in the Box! 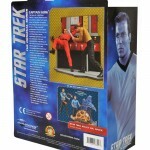 Packaged Star Trek Select Pics Start Now! Star Trek Minimates U.S.S. 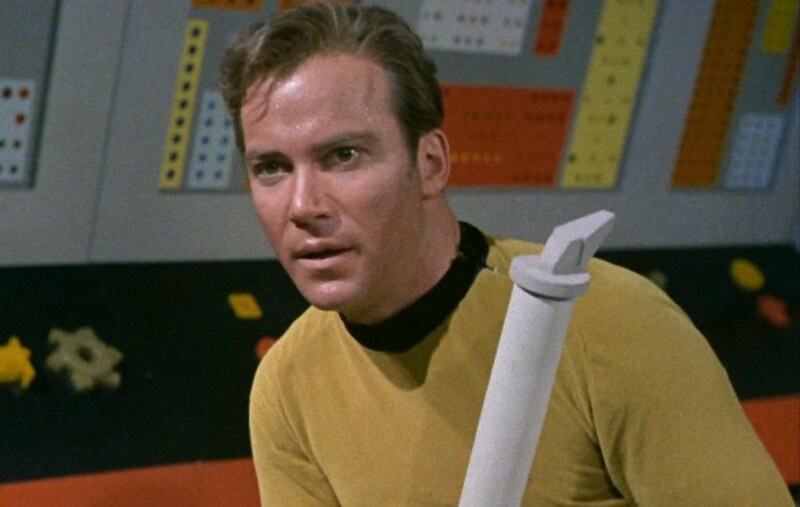 Enterprise is Trapped in a Bubble of Awesome! Issues or questions about our products will be sent directly to the Diamond Select Toys team. Copyright @2019 Diamond Select Toys. Only You Can Prevent Spam! Help us prevent spam to the Ask DST mailbox. Enter the code from the image to submit your question.